Every first Friday of the month we run a parent tour. 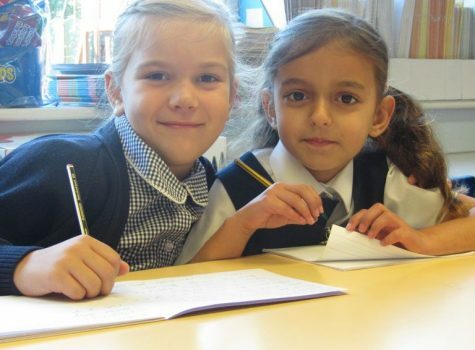 If you are looking to choose a school for your son or daughter, this is a chance for you to find out more about our school. The tour begins at St Johns Church with the Rector, Father Paul Walmsley-McLeod at 9.00 am. This is followed by a guided tour of the school with a governor and a meeting with the head teacher. 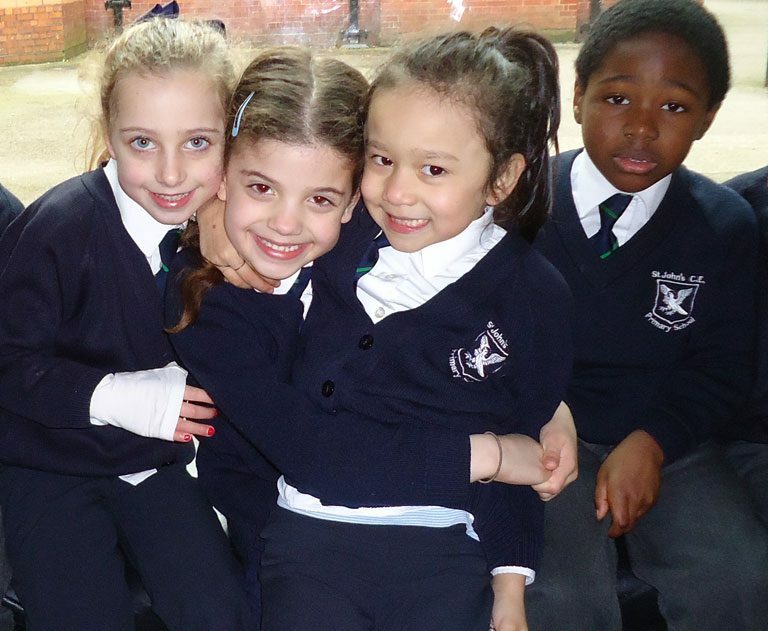 To book your tour, contact the school office on 020 8368 1154. The admissions process for the Reception Class (5 year olds) is managed by the local authority on behalf of the governors. Please ensure that you submit a supplementary application form to the school (see attachments) and that you also apply directly to the local authority using their online application system. Application for the nursery (3 and 4 year olds) is managed by the school so please apply directly. Application forms are attached. Application to the Nursery and to the Reception Class must be made separately. Please contact the school office if you require further advice. Occasionally places become available in the main school other than at the normal point of entry. These are called casual admissions. Please contact the school office for further information if you are planning to move into the area or seeking a move for your child.